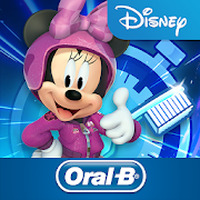 "Add extra fun to your daily brushing routine"
Disney Magic Timer by Oral-B is related to Android apps, Health - Fitness, Tools . 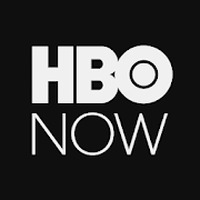 Developer: Disney Publishing Worldwide is based in United States	- Reputable developer. Installation requirements: A minimum of 94M of free memory space and Android 4.2 or higher. Do you like Disney Magic Timer by Oral-B? Debby, what version of Android is your Samsung Galaxy 3 running? 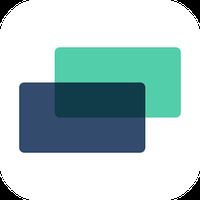 This app works with Android 4.2 and up. We suggest you check the Google Play Help section for installing Android Apps as well, it may help you.